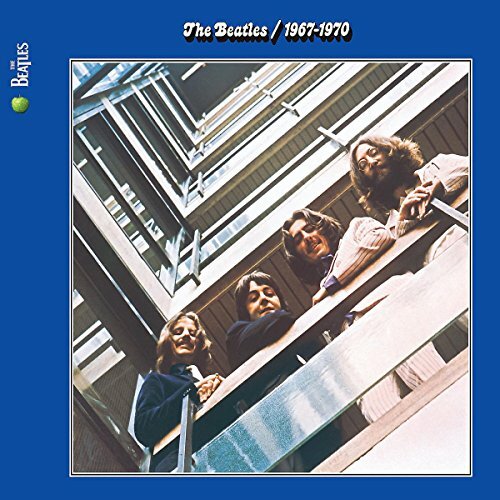 Digitally remastered two CD digipak reissue of this classic Beatles compilation spanning the years 1967-1970. Originally released in 1973, the 'Blue' collection was released in conjunction with the 'Red' compilation, which focused on the band's earlier years, 1962-1966. Both releases were hugely successful and remain two of the best selling compilations of all time. 28 tracks. If you have any questions about this product by Beatles, The, contact us by completing and submitting the form below. If you are looking for a specif part number, please include it with your message.